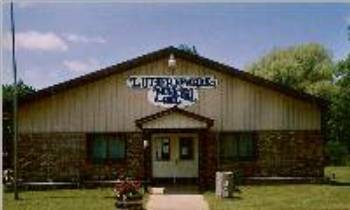 The Newkirk Township Board meets at 7:00 PM on the 3rd Tuesday of each month except March when the meeting is on the last Tuesday of the month. The Newkirk Township Board is in need of community members to become active in the township and would appreciate community support for serving on the Planning Commission, Board of Review and other committee's, providing the support necessary to carry out plans for the future of Newkirk Township. Please contact any board member to become involved with Newkirk Township and its future.